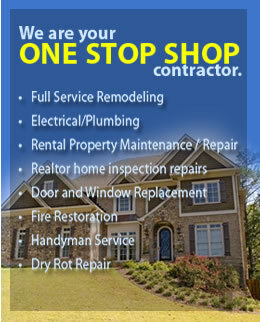 Services We Offer: All Trades from A-to-Z . More About Us - "One Call Does It All! All Trades Contractor"
All Types of Real Estate Property Improvements, All Types of Home Improvement, All Types of Building Improvement. 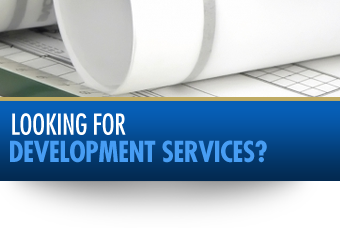 All Types of the following: Construction, Remodeling, Renovation, Restoration, Installation, Replacement, Remediation, Repair, Maintenance, Property Improvements, Home Improvements and Building Improvements. 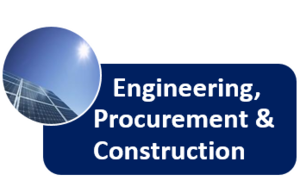 All Structures, Homes and Buildings, Residential, Commercial, Industrial. 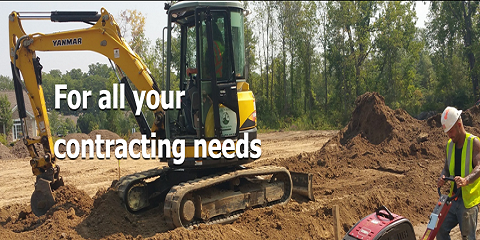 Site work, site construction, site improvements, excavation, clearing, trenching, piping, leveling, utilities, paving, asphalt, retainer walls, landscaping, flat work, concrete work, driveways, sidewalks, patios, porches, exterior carpentry, decks, railing, fences, Gates. 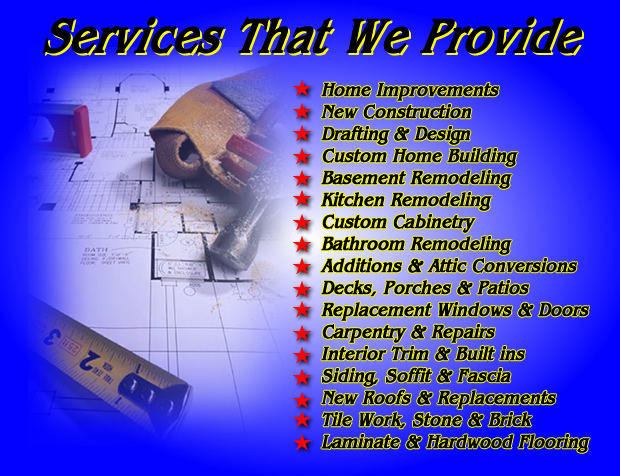 Exterior building construction, Building work, excavation, foundation, basement retaining walls, framing, roofing, sheet-metal, gutters, downspouts, Windows, doors, siding, exterior carpentry, stairs, decks, railing, exterior waterproofing, exterior painting. 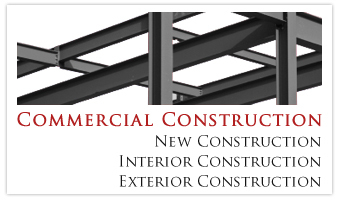 Interior building construction, interior work, mechanical, plumbing, piping, heating, ventilation, air-conditioning, electrical, lighting, insulation, drywall, interior carpentry, interior painting, interior finish, millwork, moulding, cabinetry, built-ins, cabinets, countertops, tiling, floor coverings, hardwood floors, carpeting.